Wide range of medium and small calibre ammunition. Escape systems for fighter aircraft and helicopters. 12,7 x 99mm LINKED 4B1T. Denel PMP is a proud holder of the ISO 9001certification for quality, ISO 14001 for high environmental standards and OHSAS 18001 for occupational health and safety. 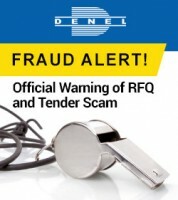 A major portion of Denel PMPs turnover is through exports, making the company a valuable earner of foreign exchange. The company has been supplying quality products to military and police forces, and to the hunting and sporting fraternities around the world, for more than 70 years. 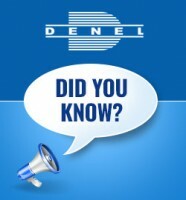 During World War II, Denel PMP produced around 45% of the 303 rounds used by the World Allied Forces, amounting to a total of 768 million rounds at the end of the war.